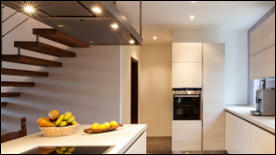 Registered Electrical Contractors are seen as outstanding residential electrical contractors in the Melbourne metro area. 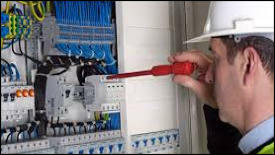 Their aim is to be your number one choice for a domestic electrical work through the delivery of prompt, reliable and professional electrical services for your home. Registered Electrical Contractors are fully qualified and experienced industrial electricians within the Melbourne metro area and have been involved in many industrial projects in the 25 years of them being in the business. 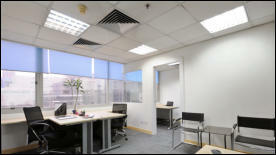 Registered Electrical Contractors offer a full range of commercial electrical services. Whether you need a complete electrical fit out for a new property or if you are just making a few small changes to your existing property they are the ideal commercial electrical contractor for your next project. 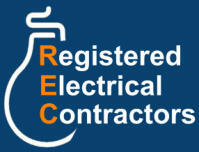 These pages will tell you more about Registered Electrical Contractors and the wide range of Electrical Contracting services they offer. insurances and comply fully with all required legislation to ensure safe work practices. All their staff have been police checked, working with children checked and are IPRO accredited. You can use Registered Electrical Contractors with complete comfort and confidence.They are structured to service all your electrical needs. Their skilled tradesmen cover the total spectrum of electrical work, from fixing a fuse to complete installation of a client’s commercial, industrial or domestic property. They are dedicated to service and customer satisfaction, committed to quality, reliability and value for money.